A BASS MUSIC ENTHUSIAST using his passion for music to connect with people from around the world. Want to be the first to know about awesome panda news? Sign up today! 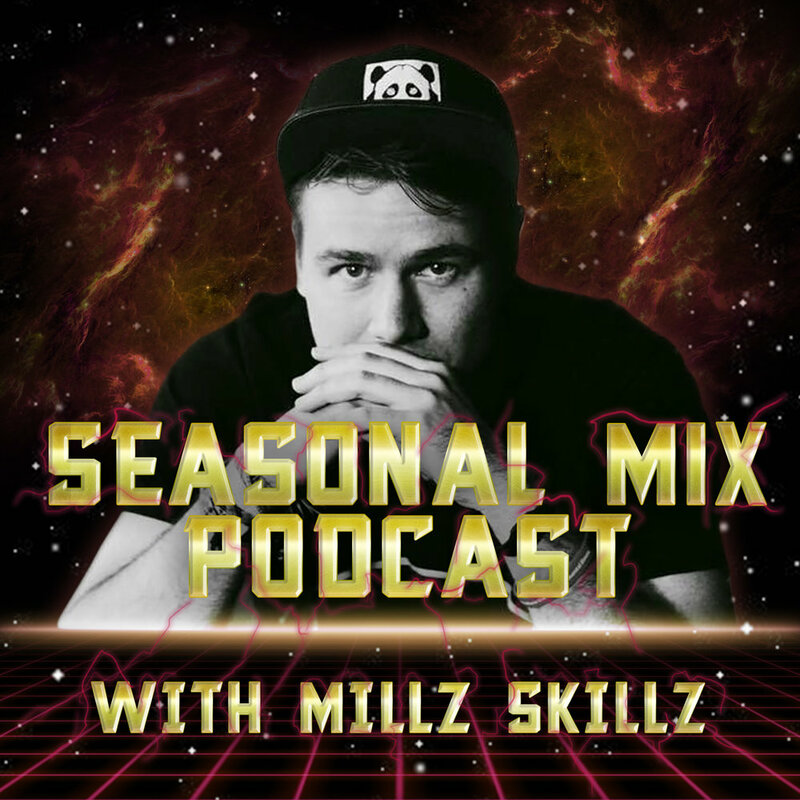 The Seasonal Mix Series has been a monthly feature mix-cast since 2015. The goal of the series has been to broadcast musical tastemakers from all backgrounds, showcasing 20-minute samples of each artist's mixing and musical style in one easy to access space. Featuring 34 unique artists from around the globe and counting, SMS will continue to seek out new talent and showcase new skills each month. Merch Sold out? Have no fear! We respect your privacy, emails will be strictly used for Millz Skillz Inc. contact purposes.